Reminder: There is still time to get your free drink Quench your thirst with a free drink at 7-Eleven! 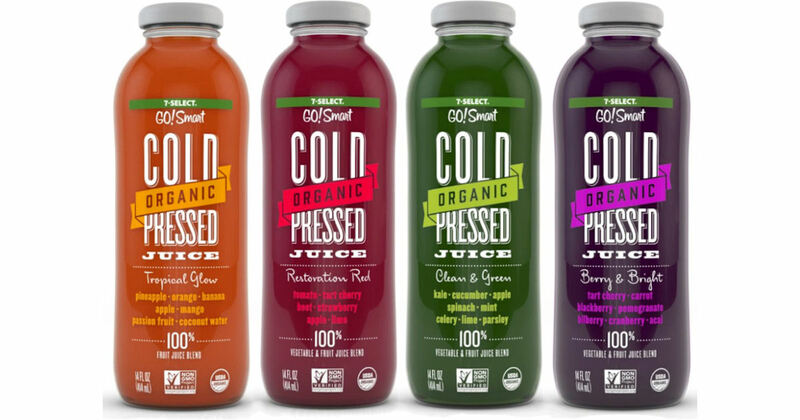 Download the 7-Eleven app to get a free 7-Select Organic Cold Pressed Juice at 7-Eleven! Limited quantities available, expires 1/31. *This offer may not be available on all accounts.